You have probably heard a lot of buzz about antioxidants, but do you know what an antioxidant actually is? Have you have wondered, “What do antioxidants do?”Here is the “411” on antioxidants – what they are, where you can find them, and how they benefit your health. According to scientific research, if you are not getting sufficient antioxidant-type nutrition in your diet every day, you are quickly losing the battle of the aging process, including the increased risk of a significant list of chronic diseases that have been directly linked to free radical damage. In fact, chronic inflammation at the cellular level is the underlying cause of most of today’s significant diseases. The fact is that an antioxidant-rich diet can help you feel better, look younger and live longer. And who doesn’t want to enjoy that kind of vibrant good health? But anti-aging is only one of the myriad of fabulous health benefits associated with antioxidant-rich nutrition. Antioxidants possess a unique ability to fight harmful free radicals that accumulate in the cells of your body. As just mentioned, free radicals have been linked to a number of chronic diseases. They are also considered to be a primary cause of premature aging. A great number of our health adversities can be directly traced to the distortion or corruption of oxygen. That’s right, the very thing that gives life can also help take it away. 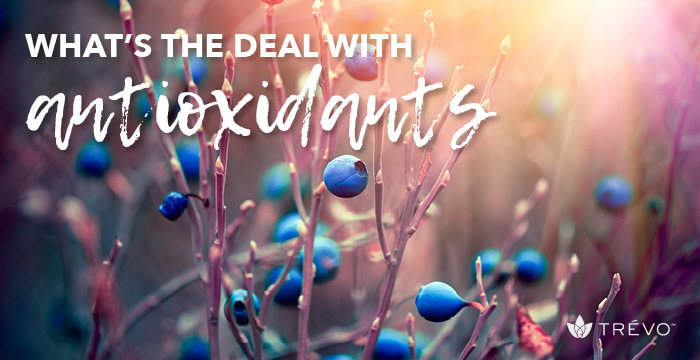 Oxidants, also known as free radicals, are toxic forms of oxygen that occur in our bodies at a cellular level, and they can cause normal cells to mutate. Once formed, these highly reactive free radicals can start a chain reaction, like dominoes. Their chief danger comes from the damage they can do when they react with important cellular components such as DNA, or the cell membrane. Cells may function poorly or die if this occurs. Antioxidants are nature’s answer to these ravaging free radicals, targeting and disabling them within the cells of your body 24/7. Where, oh where are the antioxidants? In nature, of course! Take a look at the brightly colored fruits and vegetables in your local market. Each one of these tasty treats are rich in antioxidants. 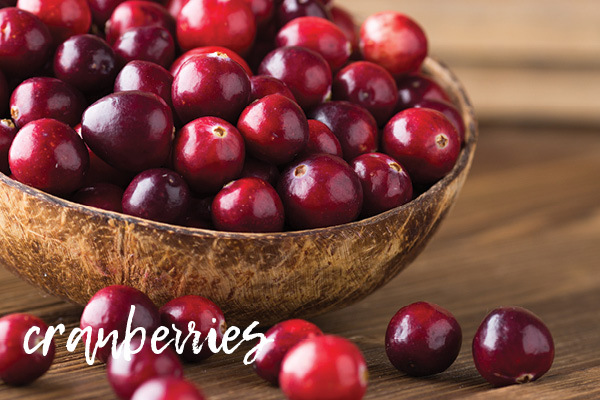 In fact, the brighter the color pigments in these vibrant beauties, the higher the antioxidant content. Trévo’s formulation features a special antioxidant-rich blend of over 60 exotic and native fruits, sea vegetables, garden vegetables, green superfoods, and herbs, making it one of the most powerful and bioavailable antioxidant-packed products on the market today. For example, the antioxidant content of the acai berry has been estimated to be ten times more potent than that of red grapes. Pomegranate, which is also a component of Trévo’s antioxidant-rich formula, is one of nature’s most powerful antioxidant sources. 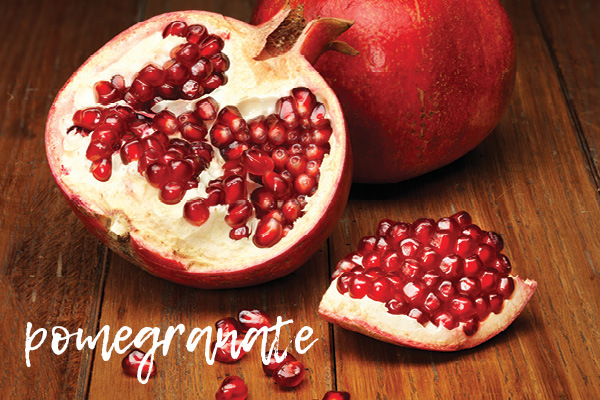 Just one pomegranate contains three times the antioxidant properties of red wine or green tea. 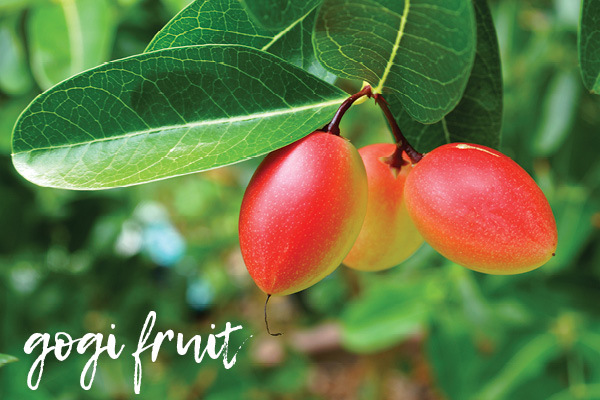 Be sure to watch for our next blog to learn how science confirms the bioavailability and efficacy of Trévo’s one of a kind blend of nature’s best antioxidant nutrients. (1) Rahal A, Kumar A, Singh V, Yadav B, Tiwari R, Chakraborty S, Dhama K. Oxidative stress, prooxidants, and antioxidants: the interplay. Biomed Res Int. 2014;2014:761264. doi: 10.1155/2014/761264. Epub 2014 Jan 23. Review. PubMed PMID: 24587990; PubMed Central PMCID: PMC3920909. (2) Gostner JM, Becker K, Ueberall F, Fuchs D. The good and bad of antioxidant foods: An immunological perspective. Food Chem Toxicol. 2015 Jun;80:72-9. doi: 10.1016/j.fct.2015.02.012. Epub 2015 Feb 16. Review. PubMed PMID: 25698357. (3) The Effect of Vitamin E and Beta Carotene on the Incidence of Lung Cancer and Other Cancers in Male Smokers New England Journal of Medicine (NEJM). vol 330 (15) Apr. 14, 1994. pp 1029-1035. (4) A Clinical Trial of Antioxidant Vitamins to Prevent Colorectal Adenoma New England Journal of Medicine (NEJM). vol 331 (3). July 21, 1994. pp 141-147.